Wondering how to pitch to your favorite brands? 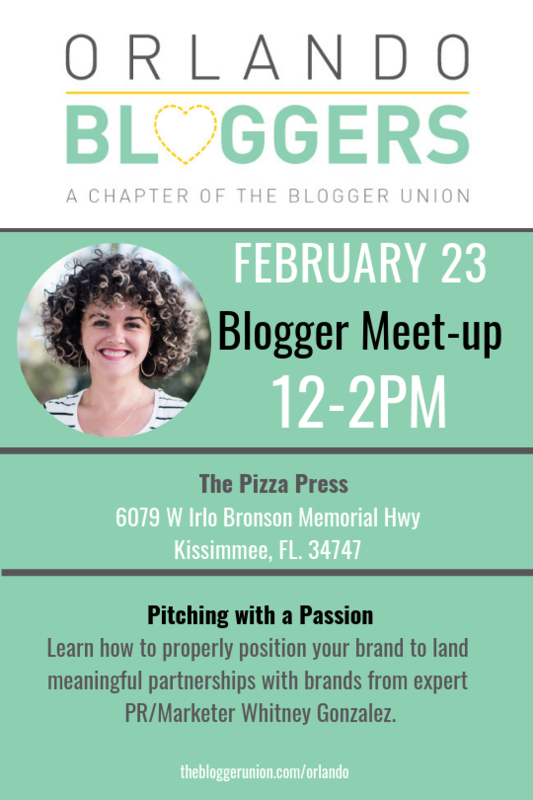 Join us on Saturday, February 23rd from 12-2PM at The Pizza Press to learn how to properly position your brand to land meaningful partnerships with brands. 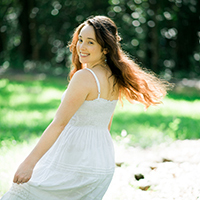 Whitney is a writer and digital communications storyteller based in Orlando. By day, she is a public relations, influencer marketing and social media strategist at full-service marketing agency &Barr. By night, she is the travel-loving, curly-haired blogger and influencer behind Citywhit.com. 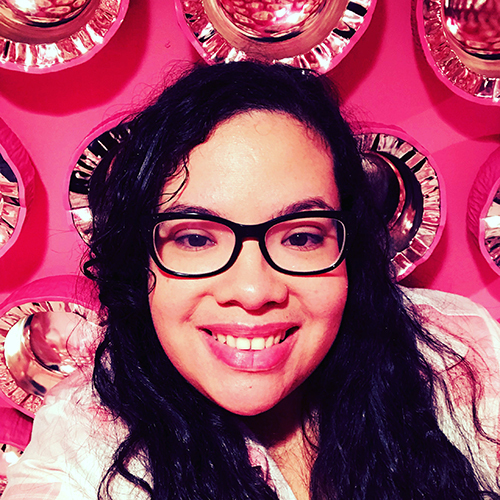 Whitney is also the co-founder of a semi-monthly accountability meet-up called Write Night, during which attendees encourage one another to achieve their writing/blogging goals. Many thanks to The Pizza Press for hosting our meetup this month! Make sure to publish your own newsworthy pizza when you come! The Orlando Bloggers Chapter is looking for volunteers. If you are interested in volunteering reach out to us at orlando@thebloggerunion.com.